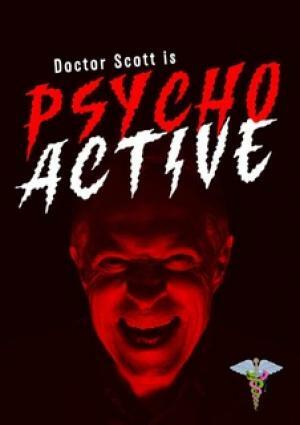 In this ‘hit’ show, Doctor Scott Is Psycho-Active, medical doctor and drug law-reform activist, Keith Scott takes a humorous and enlightening look at a serious subject –the drug laws and the so-called War on Drugs – a conflict that is really a war about drugs, on people. Keith describes his own curious experiences with drugs as an infant, as a child, as an adult and as a doctor. He takes the audience back to the origin of humans’ relationship with psychoactive drugs; how they boosted the development of the human brain; their relationship to religion; the role of the colonial powers as the first drug cartels; and the disastrous effects of the Drug War - a bizarre and futile conflict that was declared and directed by the United Nations – an institution created specifically to prevent wars! 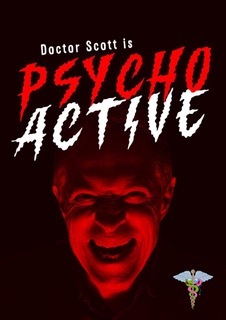 Keith Scott’s sardonic take on this grim subject infuses his show with a serious amount of light-hearted humour and hilarious gags that keep the audience amused and engrossed from the first to the last ‘hit’.